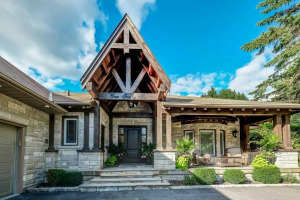 Beautifully Updated & Reno'd Country Home On One Of The Most Beautiful Lots In Kingscross Estates! Tasteful Home Is Set On A High, Rolling, Mature Lot With Extensive Landscaping. Gorgeous Rear Loggia Off Kitchen W/Extensive Decking Set Among Water Features O/L A Very Private Paradise. Heated Kitchen Flrs. Stunning Solarium Μltiple Walk-Outs Afford Yr-Round Enjoyment Of The Property. 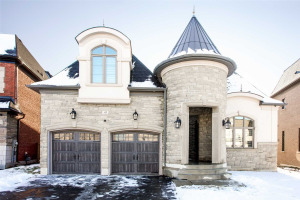 The Best Of Country Living Nr Top Private Schools, Go Stn, Dining, Hwy 400.